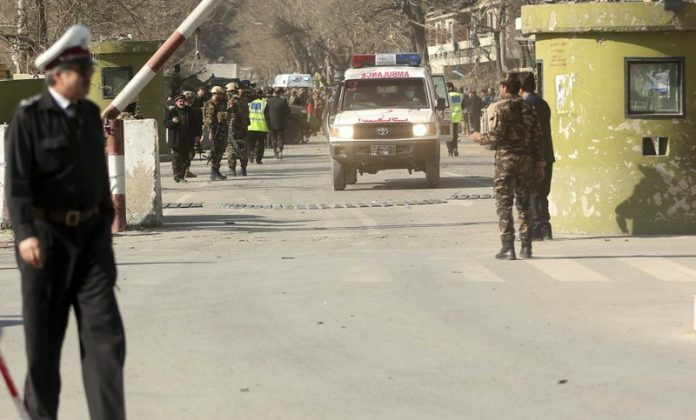 A suicide bomber driving an ambulance coasted through a security checkpoint in Afghanistan’s capital on Saturday by telling police he was taking a patient to a nearby hospital and then detonated his explosives at a second checkpoint, killing at least 95 people and wounding 158 more in an attack claimed by the Taliban, authorities said. 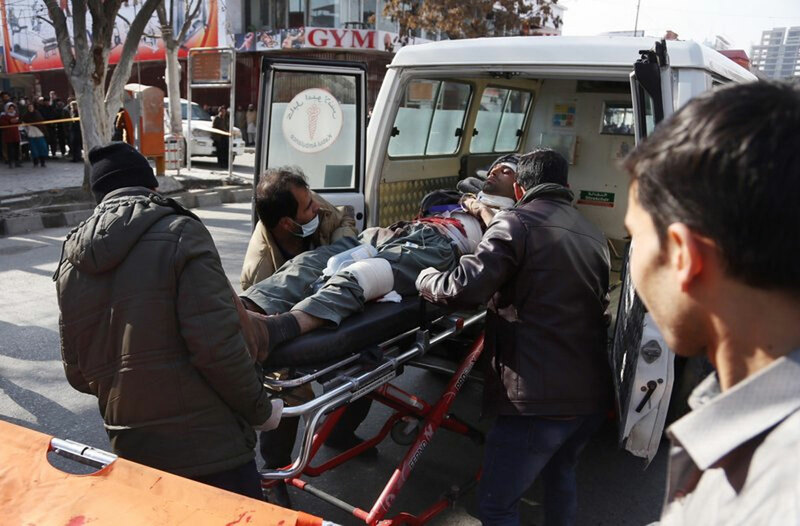 The powerful explosion, which came a week after Taliban militants killed 22 people at an international hotel in the capital, Kabul, was felt throughout the city and covered the blast area in smoke and dust. Dozens of vehicles were damaged or destroyed, and several shops, including some selling antiques and photography equipment, were decimated. The Interior Ministry said four suspects in the deadly bombing, which occurred near the European Union and Indian consulates, had been arrested and were being questioned, but it didn’t elaborate.